You have been working hard on your product, long days, late nights. So, it’s ready to hit the market. Congratulations! And now, how’s everyone going to find out, that it’s there, and so good? 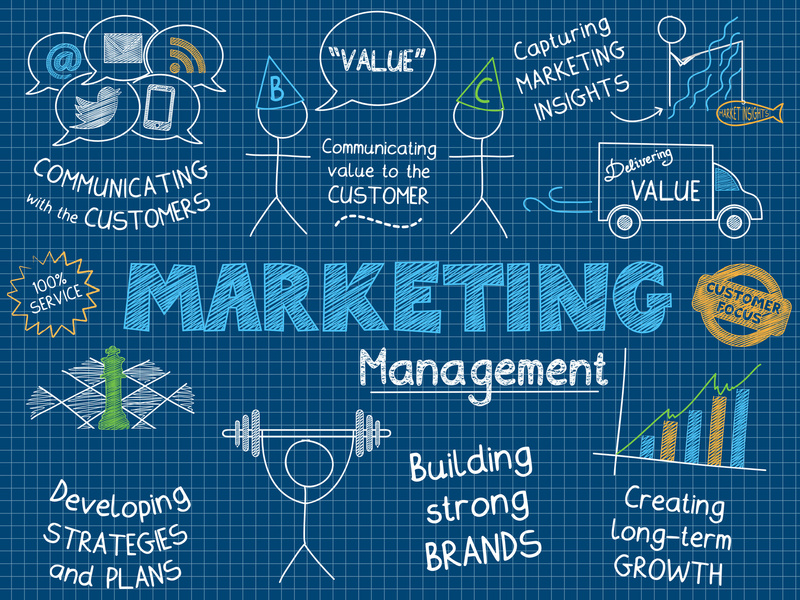 Unfortunately, marketing is the most neglected tool to launch your success. Reality bites: no marketing, no market share. We’re here to help you get your invention into the right channels, and help you with an enhanced marketing and media strategy.